Formed back in late 2007, Ayrtek ™ Limited is based in Bristol in the South West of the UK. 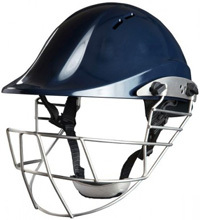 Ayrtek have pioneered a new design of helmet that was engineered from scratch to improve the safety being provided to the players wearing the product. Ayrtek™ Limited set out to offer superior quality products in progressing sports technology with its new innovative ideas. 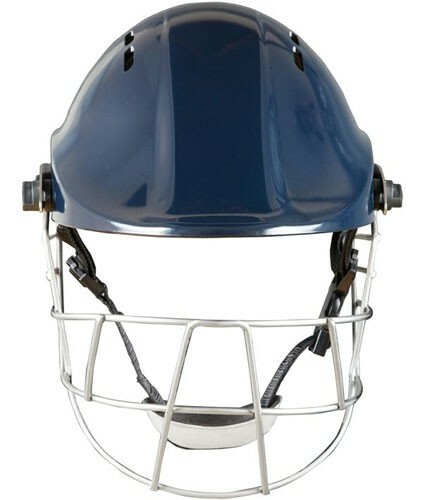 Ayrtek‘s latest product has seen the integration of formula one materials combined with an innovative liner in the form of a cricket helmet, which holds A.C.I.S (Air Cushion Impact System) technology. This combination of high end materials with the liner is proven to be 300% safer than other models available on the market. Ayrtek helmets have appeared in every major tournament since their first outing in October 2008 in the Stanford Super Series, the helmets have been used by the majority of the counties in the 2011 season with an increasing number of professional players choosing to use the Ayrtek helmets. We hope this continues to increase as safety is the reason why a helmet is worn and the Ayrtek range is at the pinnacle of safety with the array of features used across the range. 1. Ex-international players deemed the Ayrtek ACIS RAW the best helmet available. 2. 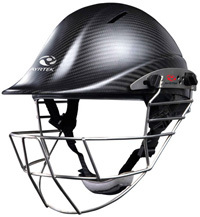 Ayrtek was crowned as the ALL OUT CRICKET best helmet winner by the UK's most widely circulated Cricket Magazine.